Michelle Imperato is an award-winning News Anchor and Reporter, helping Central Floridians start their day on WESH 2 News Sunrise since 2014. She began her career right out of college in New York, where she was born and raised. Michelle chased her dream across the country to California, and 5 years ago she was offered the opportunity of a lifetime to move back east, to sunny Orlando. Since then, she has guided viewers through the events that have shaped our community. Michelle's work has earned her an Emmy, Associated Press Award, and two New York State Broadcasters Association awards. She was voted Best Local TV Reporter through a Long Island Newspaper in 2011 and awarded the Carol M. Baldwin Foundation's Penni Hartnett Community Service Award for her work raising awareness of Breast Cancer Research. Michelle enjoys volunteering her time to support local charities, and organizations working to make our community a better place. 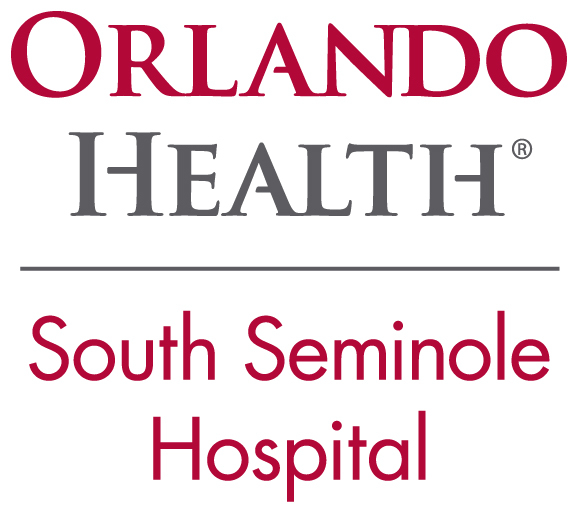 Michelle and her husband are proud residents of Seminole County. The Professional Women's Luncheon has set the standard for showcasing successful women in an environment that is inspiring and exciting. 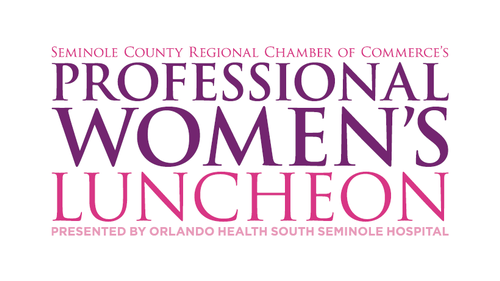 At each lunch, a high profile woman shares her life story, giving attendees a look into the struggles and accomplishments of women throughout Central Florida. Likewise, the luncheon is attended by successful business women who participate in special activities designed to facilitate introductions.